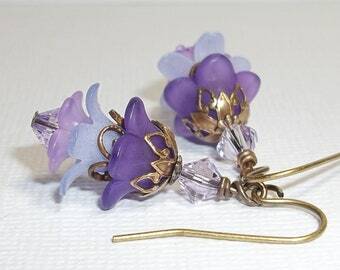 Light purple Lucite flower earrings. 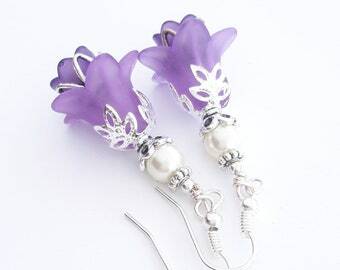 Purple Lucite Flower Earrings. Purple Earrings. Vintage Inspired Lucite Earrings with Swarovski Crystals. Girly Earrings. Fun. Flirty.